Ladies, do you have too much month left at the end of your money? As independent women, we need to get our financial houses in order. Habits and behaviors can make us feel bogged down and stuck in our current situation. But the truth is you’re not! Don’t wait for “the” job or Prince Charming – start preparing now. When you are in charge of your money – you’ll be creating your own destiny for a solid financial future. Let’s get energized together and take small steps forward to reach our personal & financial goals. 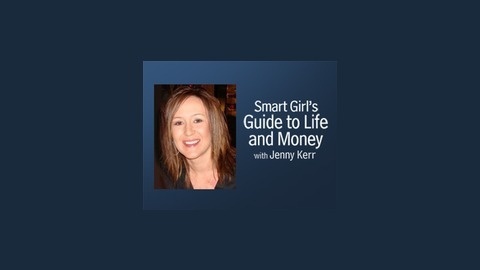 Join Jenny Kerr of The Jenny Pincher each week as she guides you to become purposeful in all areas of personal finance. From the basics like creating a spending plan to discovering why you should start saving NOW, Jenny will guide you on your personal finance journey. TODAY is your day; will you take action and get started? There are some big myths in retirement planning that will keep you from becoming financially independent. Do you want to know what those are? Join Jenny this week as she talks to the Financial Mentor, Todd Tresidder, about conventional retirement planning strategies and what they really mean to you. Todd was able to become financially independent at the age of 35 and teaches personal finance and investing based on real experience. On this week's episode, Jenny and Todd talk about two very common myths and how you can avoid them. You can find Todd's popular financial calculators (http://financialmentor.com/calculator/best-retirement-calculator)on his website and grab a copy of his book How Much Money Do I Need to Retire (http://www.amazon.com/gp/product/0982289197/ref=as_li_ss_tl?ie=UTF8&camp=1789&creative=390957&creativeASIN=0982289197&linkCode=as2&tag=thejenpin-20)on Amazon. 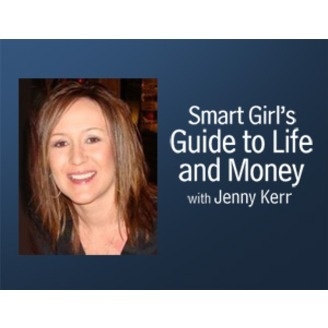 Smart Girl’s Guide to Life and Money – Got $1,200 for a Vacation? I Didn’t Either, But Still Made it Happen & You Can Too!